COMPLETION DATE MAY 2019! 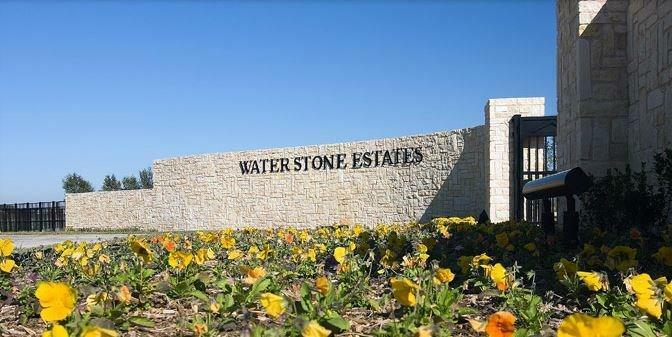 WaterStone Estates is a gated, one-of-a-kind property nestled among the gentle rolling hills of McKinney, Texas.This stunning custom build offers 4 bedrooms 2.5 baths.The vibrant kitchen features a large granite island,stainless steel appliances,walk-in pantry & opens to den w English fireplace,French doors to outside & raised ceiling w beams. Formal dining! 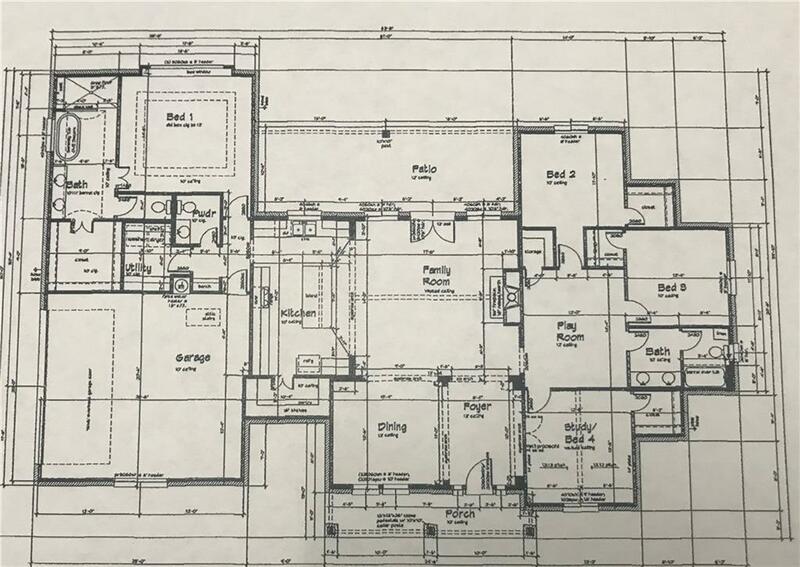 The master suite features extra trim,window seat,ceiling fan, large separate shower,garden tub,dual sinks,toilet room. Game room! 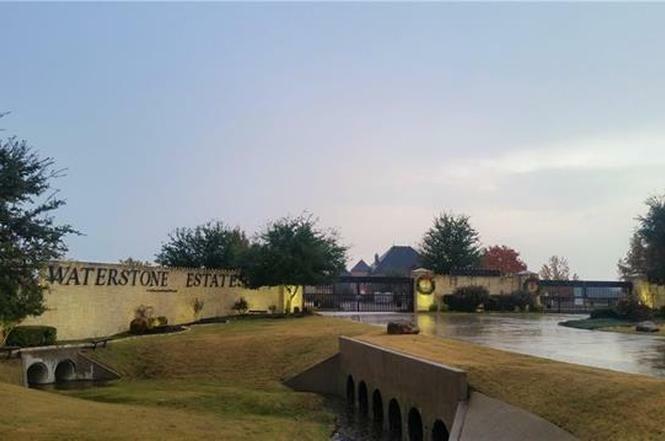 3 car garage!Things to Love About WaterStone Estates...Private Gated Community, 1 Acre Home site,Lakeside park, playground & sports court,Private Fishing Pier,low taxes!Must have gate code. Offered by Roxanne Deberry of Keller Williams Realty Plano.